Tired of dealing with those embarrassing itch accompanied with flaking scalp? 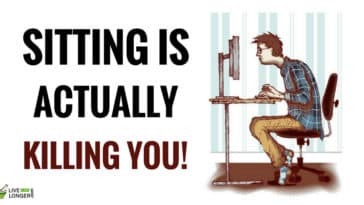 Then it’s important that you read this article. 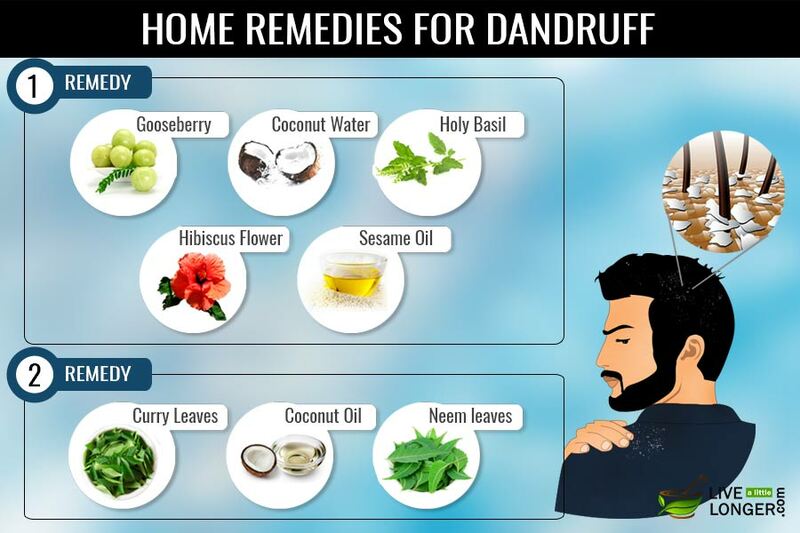 We will list you some amazing herbs and home remedies for dandruff. But, we also don’t want to give you false assurances; there is no permanent cure for dandruff. Fret not! It is not a life-threatening condition. It can certainly be controlled effectively with proper management. Before we list the natural ways to get rid of dandruff, know a few things. Dandruff can occur to anybody with no specific age group. Genetics, lifestyle and environmental agents handle the flaking scalps. When there is an imbalance of proteins in the body, it can contribute to dandruff. Hence, irrespective of the number of times you may have washed your hair, it may still persistently return to manifest you. Keratinocytes handle the immunological responses during the dandruff attack. The conditions in your hair can quickly escalate with changing weather. Winter can aggravate dandruff and will intensify the symptoms. However, you can easily manage dandruff by using shampoos and hair products that are specifically aimed at dealing with this simple ailment. Excess sebum (skin oil) secretion from your skin. The excrement of microorganisms that thrive in the skin. Sensitivity and tolerance of the individual towards allergy and natural immunity. Mild Dandruff: You will notice flaking in small patches and sections. They may or may not appear red. Moderate Dandruff: Multiple affected areas with skin flakes. They may turn red, and the sign is itchiness. Severe Dandruff: Non-responsive to most treatment measures, intense itching, and skin turning red. Intense itching of the scalp where you will notice dead skin flaking off. Patches of skin scaling and turning red. 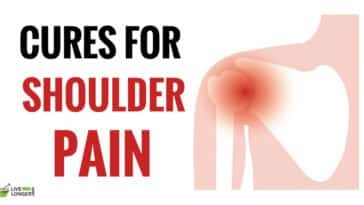 The area of the skin that appears red are scalp, forehead, hairline, forehead, creases of nose and ears, eyebrows, mid-section of your back, armpit, groin, breastbone, ear canals, beard areas, or eyelids. If you have dark skin (the areas affected appear lighter than the rest). 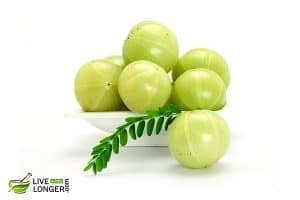 Scientifically known as Emblica officinalis, Indian gooseberries (or amla) are claimed to be the “super foods for your hair.” They are loaded with vitamin C (an important hair vitamin) and exhibit anti-dandruff properties. Besides treating dandruff, it can prevent hair graying, hair fall, add shine, give softness, remove scalp dryness and nourish the hair from roots to tips. The minerals, vitamins, and phytonutrients present in amla strengthen the hair follicles, stimulate healthy growth, and boost scalp circulation. With enormous healing properties, Indian gooseberries assist in better scalp maintenance too. Its anti-inflammatory, antibacterial, astringent, and anti-microbial properties help in preventing inflammatory scalp conditions and keep the dandruff away. 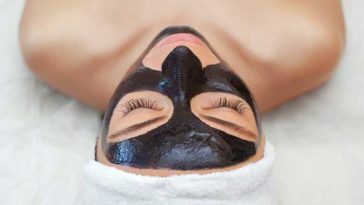 Also, the cooling effects relieve irritation, itchiness, and redness. Basil plant belongs to the mint family and comes in various varieties. To name a few, you have anise basil, cinnamon basil, opal basil, lemon basil, and clove basil. It usually has purple, green or variegated leaves. The leaves are completely edible. In fact, they have been used as a natural flavoring agent to enhance the fragrance. You can see Italians using them in sauces. It is one of the key ingredients in Mediterranean foods. When it comes to hair, Holy Basil has its benefits too. It helps in preventing hair loss, treats gray hair, strengthens the hair shafts, promotes better growth, lessens itchiness, treats hair thinning, rejuvenates the hair follicles, and prevents damage from radiations. Hibiscus is highly beneficial for your hair. Not only the flower but also its leaves induce healthy hair growth, prevent baldness, and fight hair fall. Its leaves are trumpet-shaped, conspicuous while the flower is big with 5 or more petals. The color of the flower ranges from pink, peach, white, red, purple, and yellow. According to studies, hibiscus naturally dyes your hair and wards off premature aging. The flowers of hibiscus plant are mucilaginous and leathery, which also makes it a great reason to apply on your hair. 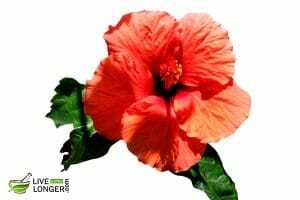 Besides being an anti-dandruff product, hibiscus combats hair loss, keeps the hair roots strong, makes the hair look bouncier, and prevents graying. Sesame oil is extremely lubricating, healing, and nourishing. Apart from flavoring a dish, this natural oil is highly beneficial for hair. Whether you are trying to treat excess hair fall, split ends, dry hair, damaged hair, and dandruff, this essential oil is the key. It conditions your hair naturally and adds good luster to them. Botanically called Sesamum indicum; these small brown seeds are widely grown in Africa and a few Indian subcontinents. This oil is commonly used in Asian, Japanese, Chinese, and Middle Eastern cuisines. 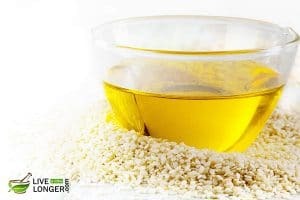 According to researchers, sesame oil is one of the healthiest alternatives to vegetable oil. Step 1: Take all the ingredients mentioned above in a pan. Step 2: Pour the tender coconut water to it. Step 3: Boil until all the water content evaporates. Step 4: Filter the residue and store it. Step 5: Apply thrice in a week. Leave it for 30 minutes before washing your hair. What makes Emblica officinalis or Indian gooseberries so potent in treating dandruff is the presence of essential nutrients. In fact, the amount of nutrition and benefits found in this small fruit is rarely found in any other natural resource. It has two times more antioxidant power than acai berries and 17 times than that of pomegranates. It is one of the best sources of vitamin C. The other major compounds include antioxidants — emblicanin A & B, phyllantidine, phyllantine, kaempferol, quercetin, ellagic acid, and gallic acid. It also contains high concentrations of amino acids and minerals. 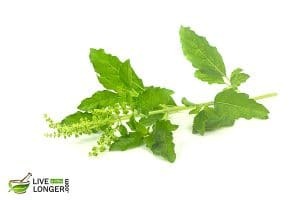 Due to its rich antioxidant properties, basil leaves greatly help in the treatment of dandruff. It contains some active compounds like orientin, vicenin, and flavonoids that protect the cell structures and chromosomes from oxidation. The reason hibiscus flowers and leaves are helpful in the treatment of dandruff is its essential compounds. It is fortified with Vitamin A, C, Alpha Hydroxy acids, and amino acids. Sesame oil is fortified with proteins, calcium, magnesium, phosphorous, vitamin B complex, and vitamin E, all of which deeply nourishes and strengthens the hair from roots to tips. Apart from this, it helps in darkening the hair color and prevents hair fall. The reason this oil is most recommended for dandruff is due to its anti-fungal and antibacterial properties. They eliminate foreign bodies or pathogens in the scalp. In fact, experts recommend massaging the hair with coconut water on a daily basis. This helps in treating frizzy, unruly, and rough hair. It keeps the hair soft, shiny, and smooth. Due to its natural hydrating properties, it moisturizes and strengthens the hair roots. 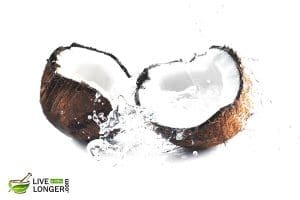 Coconut water exhibits antibacterial and anti-fungal properties, which assists in preventing dandruff, itchy scalp, infections, dryness, and other problems that deter hair growth. 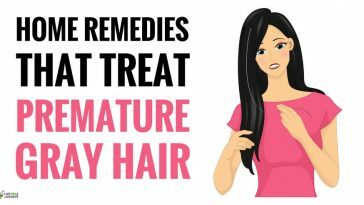 It has ketones, fats, proteins, and minerals like calcium electrolytes, magnesium, potassium, and sodium, all of which are well-known hair vitamins. You consume it. It is only for external application. You apply and step out in sunlight. It might darken the skin. You have severe scalp allergies. 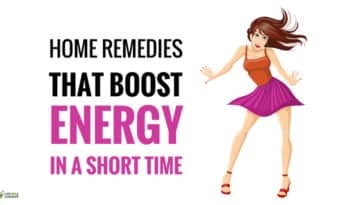 The remedy might worsen the condition. Step 1: Take two tablespoons of lemon extracts and mix it with 8 ounces of water. Step 2: Water has been added for diluting the citric acid in lemon juice. Rub it into the scalp. Step 3: Then rinse your hair with clear water after 5 minutes. Note: Lemon juice should be diluted before applying to hair. 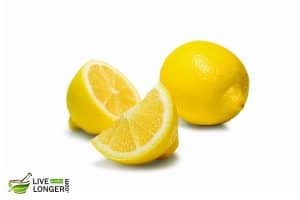 Lemon juice contains citric acid that can eliminate the scalp and hair of fungus-causing dandruff. 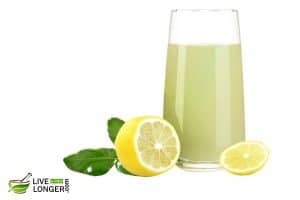 Lemon juice contains antioxidants known as bioflavonoids. It also contains several nutrients such as folate, riboflavin, copper, magnesium, zinc, phosphorus, Vitamins (A, C, B6, E) and potassium. You are light-skinned. Although there is no perfect evidence, lemon juice has been found to increase the chances of sunburn. You are allergic to lemon juice. In some cases, the citric acid has lightened the hair color. So take precaution. After applying the juice, look for the symptoms after a day. Apple cider vinegar has the right mix of pH, which successfully balances the pH in the scalp and will prevent the growth of the fungus. If you are having clogged pores and want to open them, look no further than the Apple cider vinegar. It stimulates the scalp for better hair growth, closes the hair cuticles for better shine, lessens the tangles, eliminates the leftovers of chemical products, cleans the hair without eliminating the natural oils, retains the moisture for proper conditioning, and help relieve itchiness. If you are dealing with severe and stubborn dandruff, take the option of mixing one part of vinegar with an equal quantity of water. Step 1: Take a quarter cup of vinegar, mix with twice the quantity of water. Step 2: Gently apply in the affected area of the scalp and massage. Step 3: Rinse your hair after a couple of minutes of application and repeat for 3 times in a week for best results. 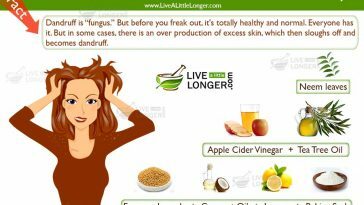 Apple cider vinegar has malic acid and enzymes that can easily eliminate the germs and fungus, the main causes for scalp and dandruff problems. You have open sores in dandruff. The side effects can include dry hair and burns in the scalp. 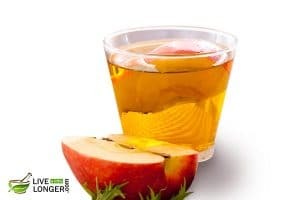 Your skin is allergic to apple cider vinegar. Before using the mixture, apply two drops to the base of the hairline and check for allergies. Step 1: Take an ounce of olive oil and heat it, make sure it is just sufficiently warm. Step 2: Massage your scalp and leave it for 45 minutes. You can wrap your head in a warm towel for best results. 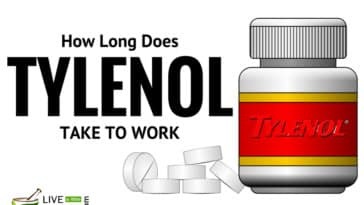 Repeat the application for three times a week. 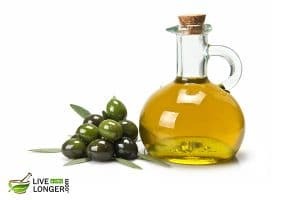 Olive oil, if applied can hydrate the dry scalp flakes and combine them into a large mass so that they can be eliminated when rinsed with water. The medicinal properties of the olive oil are due to monounsaturated fatty acids and powerful antioxidants. They coat the problematic layers (outer) of hair to give a shiny, silky appearance. The other benefits are its anti-fungal and antibacterial properties that can be used to fight against head lice and dandruff. You are allergic to olive oil. 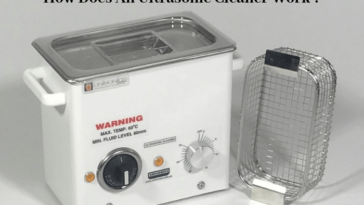 You can experience respiratory allergies, eczema, skin rashes, and dermatitis. To know about Emblica officinalis (or Indian gooseberries, or amla), check remedy no 7, as we have already written about it there. Now, talking about Fenugreek, they are one of the best ways to treat dandruff. In fact, this herb’s seeds and leaves has been used since ancient times for healing various ailments. Right from controlling diabetes, to inducing labor and adding essence to dishes, these seeds exhibit diverse advantages for your health. However, when it comes to hair, these tiny seeds can do great wonders too. They have high amounts of antioxidants and help in fighting free radicals. They prevent the fungus that causes dandruff, nourish the roots, prevent hair fall, and strengthen the tresses. Step 1: Mix all the ingredients mentioned above in a small bowl, either with yogurt or water. Step 2: Blend them in a way so that it forms a smooth paste. Step 3: Apply on your scalp. Step 4: Leave it for 1 hour. Step 5: Wash off with a mild shampoo. Step 6: Follow the remedy for few days until you get rid of dandruff. Note: Fenugreek seeds can be applied even if you have a sensitive scalp. Fenugreek seeds have proteins and nicotinic acid that helps in the stimulation of hair growth. It’s essential compounds help in improving and conditioning the hair texture naturally. 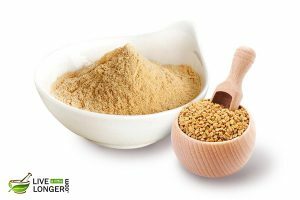 Another active compound called ‘Lecithin’ in fenugreek seeds help by imparting luster to the hair and assist them to retain their natural color. The presence of lactic acid and zinc helps promote shiny hair. 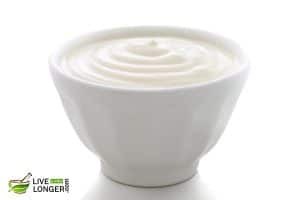 Since dandruff is caused due to fungus, yogurt’s anti fungal properties keeps the problem at bay. You consume it. It is only for topical application. You apply and step out in sunlight. 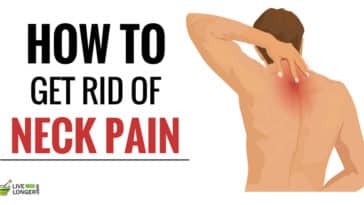 It may darken your skin. 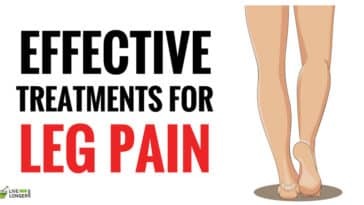 Coconut oil is an ideal anti-fungal element. Fortified with natural fatty acids, this essential oil moisturizes dry scalp and helps in relieving itchiness. 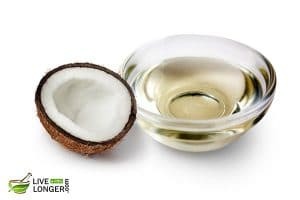 According to a research published in the year 1999 in “Journal of Cosmetic Science”, coconut oil reduces hair breakage and penetrates the hair follicles better. Besides being an amazing moisturizer for your scalp and hair, it combats frizz, treats dandruff, eliminates head lice and enhances hair growth. Since the oil improves scalp health, it further assists in making your hair grow thicker. According to certain sources, this essential oil soothes cradle cap — this is a problem that is commonly found in babies. However, coconut oil’s antibacterial properties might help in warding off folliculitis. Also, it prevents ring-worms in scalp. Rather than using those expensive conditioners, switch to this natural oil instead. Have you ever wondered why lemons play an amazing role in the treatment of dandruff? We will tell you why. Dandruff occurs when the epidermal layer of your scalp is replaced with a fresh layer (but in excess). The excess layer replacements result in fungal infections known as Malassezia yeasts. This is when the layer starts to appear with flaky dead skin cells, which is none other dandruff. 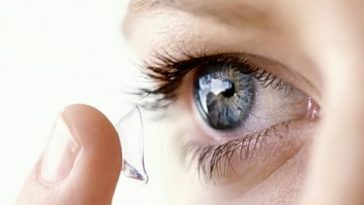 If the condition is left untreated, it further causes allergies, sneezing, eye redness, and acne. To fight this infection, lemons can be of great help. Since they have natural anti-fungal properties, they help in combating the fungus that causes dandruff. Also, they help in cleaning the leftover chemicals from soaps, shampoos, or whatever you use on your scalp. Step 1: Take half an ounce of coconut oil and add half the quantity of lemon juice in it. Step 2: Apply the mix on the scalp, gently massage for few minutes and wash the hair after 20 minutes. 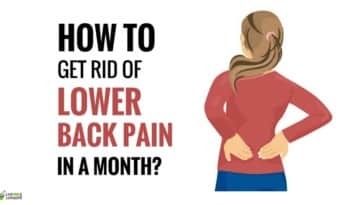 Note: Repeat the process up to thrice a week. Coconut oil is rich in proteins, capric acid, lauric acid, vitamins E, K. Coconut oil easily penetrates into the strands and surrounding areas such as scalp to give a hydrating, conditioning and moisturizing effect on the head. The main benefit of using the oil is it decreases flakiness, irritation, and dryness of the scalp. Since the oil has anti-fungal properties, it successfully eliminates the fungus responsible for dandruff. The health of hair is restored making it look lovely and beautiful. Lemons have citric acid, vitamin C, and anti fungal properties to fight against the dandruff-causing fungi. 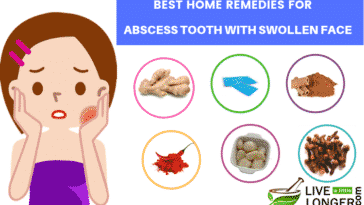 It reduces itching and soothes irritation. The powerful antioxidants of lemon promote healthy scalp and hair. Also, the acidic properties of lemons help in balancing the pH level of your scalp. You have low immunity. Do not apply coconut oil to the hair and go out in the cold without a cap. The dew might accumulate on the head, and you can suffer from cold. You have asthma. You can suffer from cold. You have thin and dry hair. Did you know that neem tree could survive even in harsh climatic conditions? Yes! 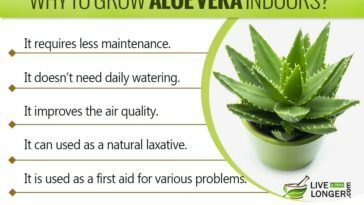 Native to India, this tree has incredible health benefits. 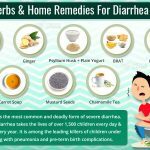 It has the power to heal many ailments – both internally and externally. 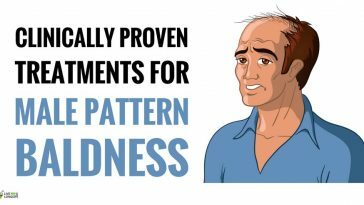 Apart from curing hypertension, ulcer piles, diabetes, malaria, and skin problems, it is one of the best herbal remedies for dandruff and other hair problems too. Due to its antibacterial and anti-fungal effects, it has been used as one of the key ingredients in soaps, shampoos, and other organic cosmetic products. However, you should never use neem oil directly onto the hairs. You need to dilute it with something before applying. Though there are many essential oils you can mix it with; coconut oil is the best when it comes to dandruff. Coconut oil has all the nourishing properties your hair requires. But make sure to use the purest form of it. 100% organic coconut oil not only moisturizes the hair from roots to tips but also tackles scalp dryness. 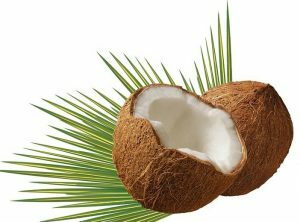 Certain components of coconuts keep the hair healthy, protected, and nourished from premature aging effects like excess hair loss and baldness. You will be surprised to know that people have been using this oil since ancient times. Mostly, people living in the coastal regions use a lot, as they grow there in abundance. These places usually include Indian Subcontinents, Indonesia, Sri Lanka, Burma, Malaysia, Philippines, and few parts of Caribbean. Step 1: Take all the above ingredients in a small pan (Let’s say Pan A). Step 2: Take another separate pan filled with water (Let’s say Pan B). Boil it. Step 3: Once boiled, take Pan B from the fire. Step 4: Follow the double boiler method. Place Pan A inside Pan B. Never heat the essential oils directly. All their essence evaporates. Step 5: Once the ingredients in Pan A warms, filter them and apply on your scalp. Step 6: Leave it for an hour or two before washing with a mild shampoo. 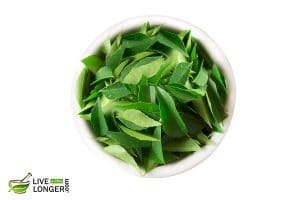 The reason Curry leaves are healthy for hair is due to the presence of proteins, beta-carotene, vitamin B, vitamin B6, vitamin C, phosphorus, calcium, and iron. All these are known to be hair vitamins too. 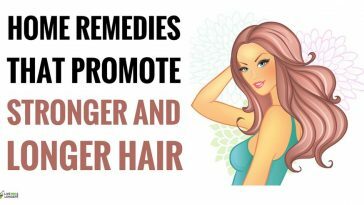 Hence, they help in stimulating better growth, prevent premature graying, repair the damaged roots, rejuvenate the hair follicles, reduce hair fall, and strengthen the shafts. You are consuming it orally. It is only for topical application. You are applying it on your skin. It is only meant for your hair and scalp. Apart from the remedies listed above, follow a healthy hair care regimen. Clean your hair regularly as there are greater chances for dandruff to thrive in oily hair. Shampoo your hair regularly without excessively drying them. When there is an imbalance of the diet and lifestyle, you can experience symptoms of trouble. Skin enriching supplements like zinc, omega-3 fatty acids and skin-critical vitamins like B and E are essential to maintaining healthy skin. Avoid consuming excessively sugary and yeasty food products. Dandruff is known to be caused by a fungus in these unhealthy foods. 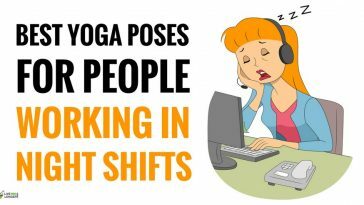 Stress is an apex contributor of many illnesses. If you do not manage your stress well, you will leave opportunity for dandruff to intensify. 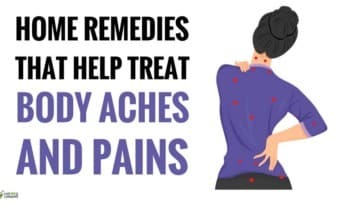 If you suffer from dandruff, and you have used home remedies as well as over-the-counter products for treatment, and you find no signs of improvement, then you need to see a dermatologist. This is to ensure if the condition is simply plain dandruff or something else. If you face bleeding in the scalp or loss of hair in regular intervals, then it is time to visit a doctor. In the consultation with the dermatologist, you can be asked questions about the diet, hygiene or daily habits. Accordingly, you will be prescribed shampoos or medication as per the situation. Kindly check with the Doctor for the duration you may have to use this shampoo. You must see the doctor within a week, if there is itchiness or have red spots on the scalp. The next condition you have to look for is the flaky skin around the eyebrows, behind the ears. This condition is known as seborrhoeic dermatitis. Kindly see the doctor, if other than dandruff, you find scaly skins around the face as this point to a condition known as psoriasis. In the case of extreme dandruff situation, it is better to use a prescribed medicated shampoo. 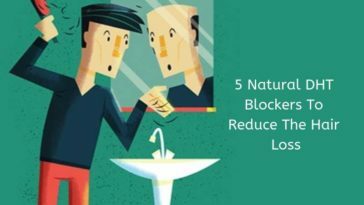 There are a handful of active ingredients in the shampoo, if you find a particular type of shampoo is not working, then you can switch to another. If you are having dandruff caused by fungus infestation, you can take ketoconazole; an element found in the product called Nizoral. If you are using 1% ketoconazole, you will not need a prescription in the US; any greater than 1% will need to submit doctor’s prescription. However, in Canada up to 2% is relaxed for use. The most favored anti-dandruff shampoos contain selenium sulfide and zinc pyrithione (cytostatic agents). 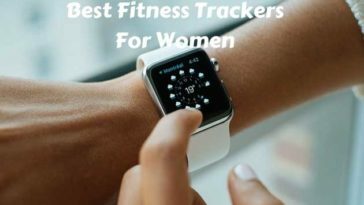 Next article How To Gain Weight Fast? 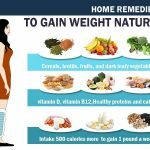 Will the herbal mix (method-3) works for the complete removal? 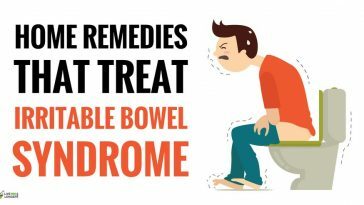 nice article and i tried lemon remedy it is helpful for me. 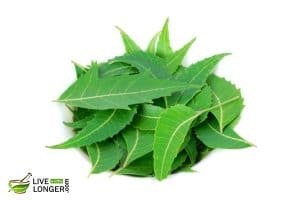 Neem is the best home remedy it is completely removed it.. Egg is also one of the remedy for dandruff i recommended this.Try it. in the case of lemon what would happen if it is not diluted with water, i have applied lemon without dilution will it cause any problem?